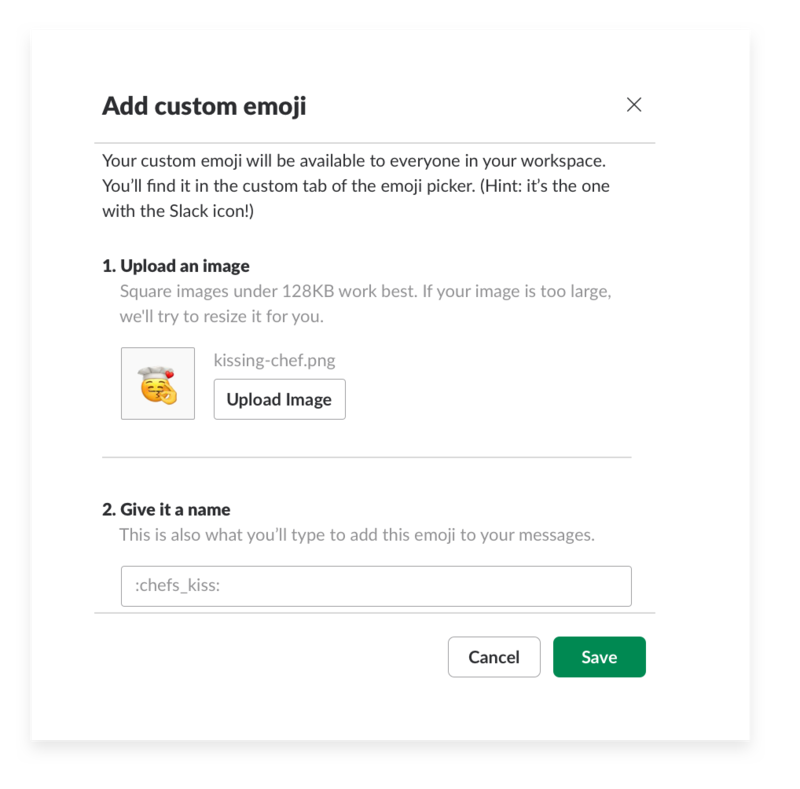 Slack offers thousands of emoji available on all your devices, but you can also upload any image to use as custom emoji in just your workspace. 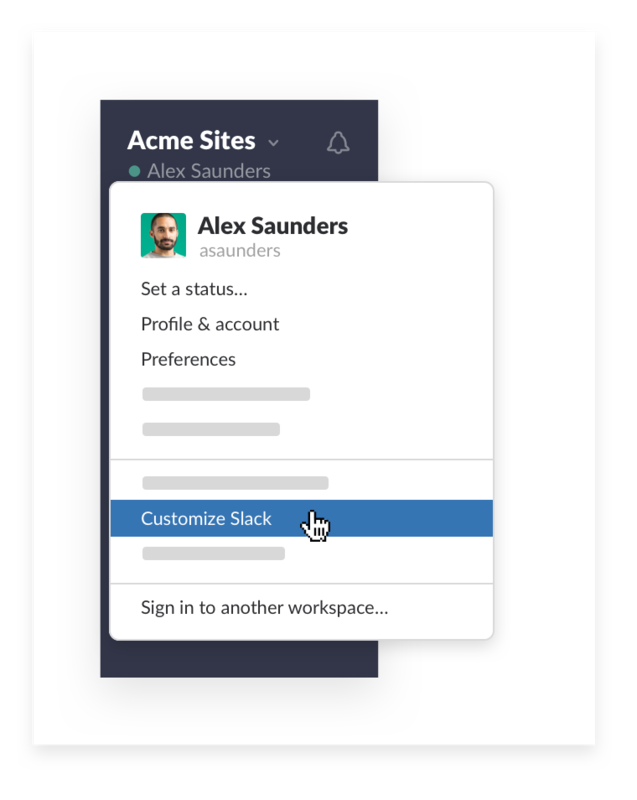 Choose Customize Slack from the workspace menu in your desktop Slack app. 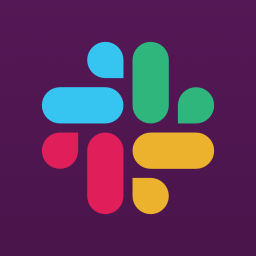 Pick an image to upload and give it a descriptive name. 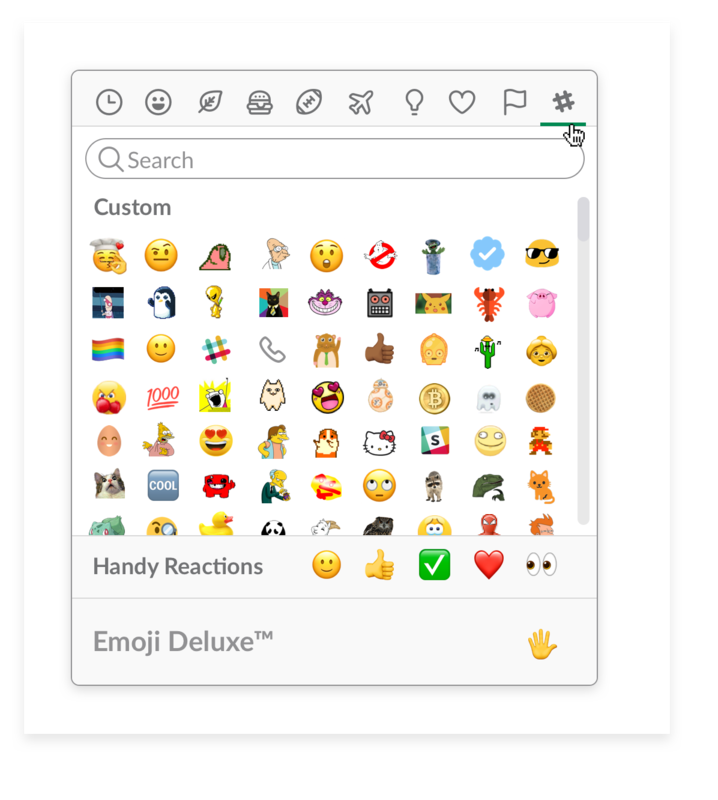 Start using your new emoji in Slack! Need some inspiration? 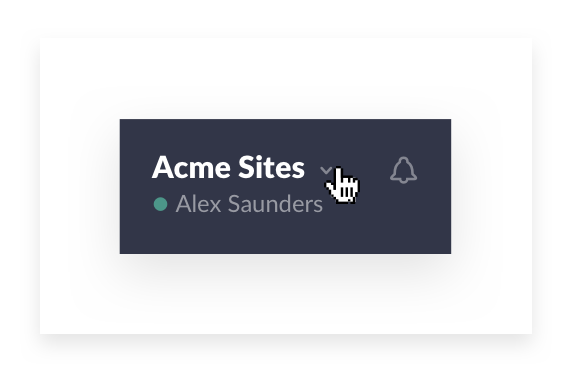 Check out the unofficial directory of custom Slack emojis.